Learn the basics of recording, importing, and mixing audio. If you are an aspiring recording artist, musician, or songwriter, this may be the program for you! 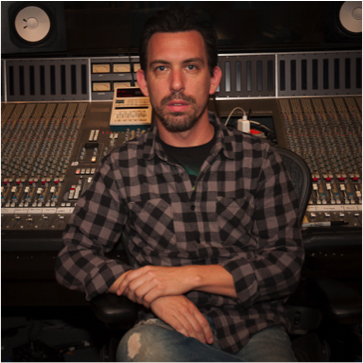 For over 30 years, Chris Fasulo has been a musician and working Producer, Engineer, Editor and Mixer for styles of music ranging from jazz, to classical, to punk, to pop, to metal. He has worked with jazz great Chico Hamilton, Paramore, and Cthonic. Mr. Fasulo is also an educator. Formerly a college Audio Department Chair and professor, Chris is now a teacher for the New York Department of Education. Come explore the world of music and theatre! Learn acting techniques, vocals, and more! Taught by award-winning local musician and live theatre director Debi Toni! 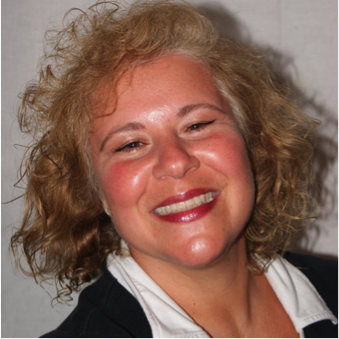 Debi is a NYS certified teacher with a Masters degree in Music Education. Ms. Toni has several Off-Broadway credits and extensive experience in Regional Musical Theatre, on popular cruise ships and in NYC Cabaret.